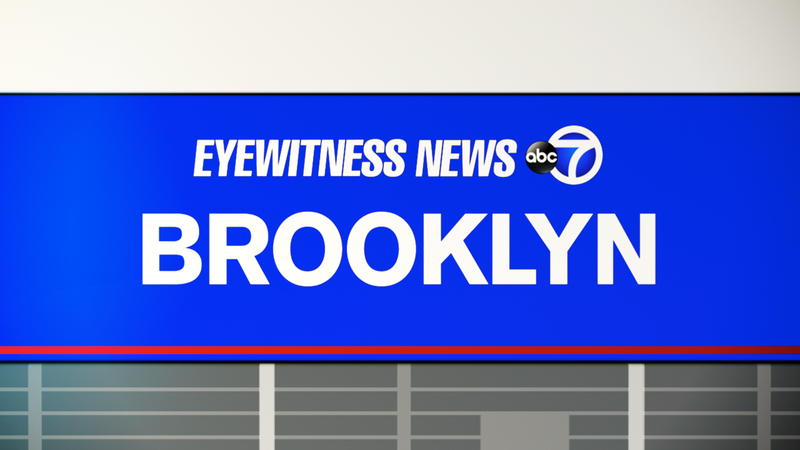 SUNSET PARK, Brooklyn (WABC) -- Police are investigating the death of a 7-month-old. According to the New York City Police Department, the boy was brought to Lutheran Medical Center in Sunset Park Saturday morning by his 25-year-old mother. Police said the infant's body showed signs of bruising. The child, identified as Dameen Mohammed, of Staten Island, was pronounced dead at the hospital. Police responded to the hospital around 6:30 a.m. He lived in the New Springfield section.